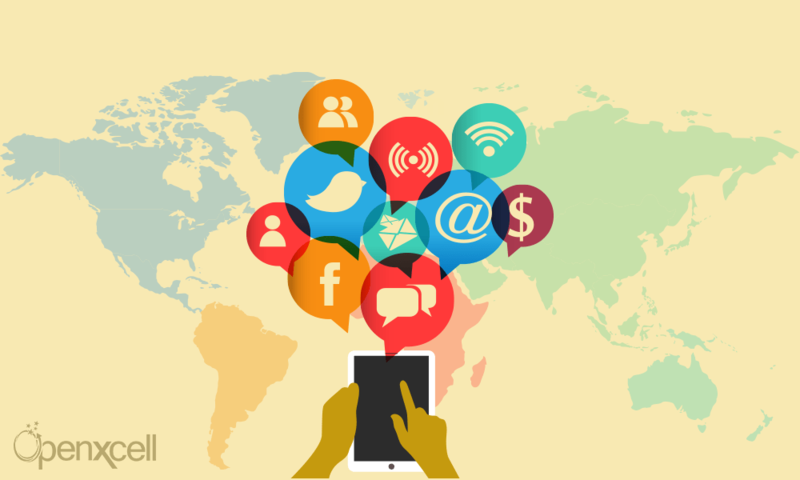 In this article, Jayneel Patel from OpenXcell (mobile applications development company) outlines the importance of social media in any app marketing strategy. If you need any tips and advices to leverage your social media marketing strategies, this post is for you. Well, right now I am staring morosely at my computer screen seriously thinking of a smart way to describe the connection between app marketing and social media. Without a doubt, the social media space is spluttering with new tips, tricks and tools, but then almost all areas have been explored and talked about tens of thousands of times. Even the current heartthrob of app marketers yes, the live streaming app Meerkat, has received considerable hype. So, what else? This reminds me that a quick recap of the old school social media marketing strategies for app promotion is not a bad idea, for app marketers still swear by the old school social media strategies and, still bank heavily on them to accelerate app downloads. And why not? You don’t have to shell a single cent to market your apps with them and, more importantly have stood the test of time. Of course, you too know about them and have read about them umpteen times and, more than anything else, have implemented them. So I reckon a quick recap of the old school social media marketing strategies only reinforces the fact that the old is here to stay as marketers keep adding new feathers to the social media crown. 1. Engagement at a personal level for fledgling apps: Whether you’re launching a dating app or a VoIP app or any other app, for most of the app marketers social media platforms are the ideal take off point. So far so good. Now what? No doubt, social media platforms are best springboards for your app marketing, but just as fledglings can’t fly the moment it drops from its parent’s nest, apps don’t receive the much-sought-after flight of publicity, the moment it’s launched on social media sites. In fact, just as the fledglings fly downwards during the initial days and seek constant parental support to survive; the fledgling apps need the constant support of the app marketers through constant user engagement if they really want their app to survive and thrive in the overcrowded app landscape. Engage, Engage, and Engage the users is the ultimate metric for darting newbie apps into popular space. **2. Whip up value based content: **Content that offers high value is highly appreciated than pretentious sales pitch. So go on and educate the users about your app development process. Highlight its hallmarks. What makes it stand out from the competition? Readers are looking for solutions to their problems and not sales pitches. Visitors may just skim through the first two lines of a sales pitch and may never return to your Facebook or Twitter page again. Resourceful content, on the other hand, is sure to pique the interest of the audience. So, come up with tips, tricks, how to, and informative articles about app development and its USPs for your social media sites. And, more than anything else, ensure your app description is impossibly awesome, for no one wants to read yawn-worthy content. 3. Encourage users to market your apps: If you know for sure that your app is a magic bullet and followers are going to gain a lot from your apps, or in fact, are already benefitting from your apps, then you should inspire them to market your apps as well. How? 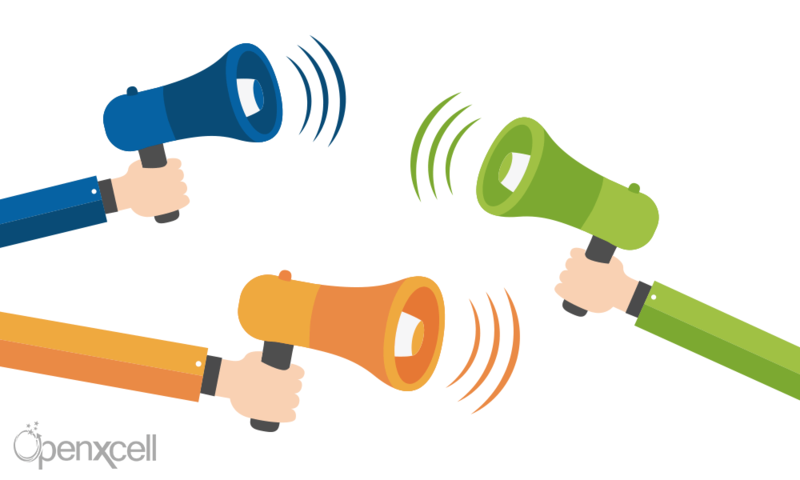 Request them to retweet your blog post, or one-liners or whatever it is? If possible, suggest them to review and rates your apps as well on yours as well on their social media pages. Also, ask them to be part of your survey. This will give you a valuable feedback on the app. Watch out for the results. 4. 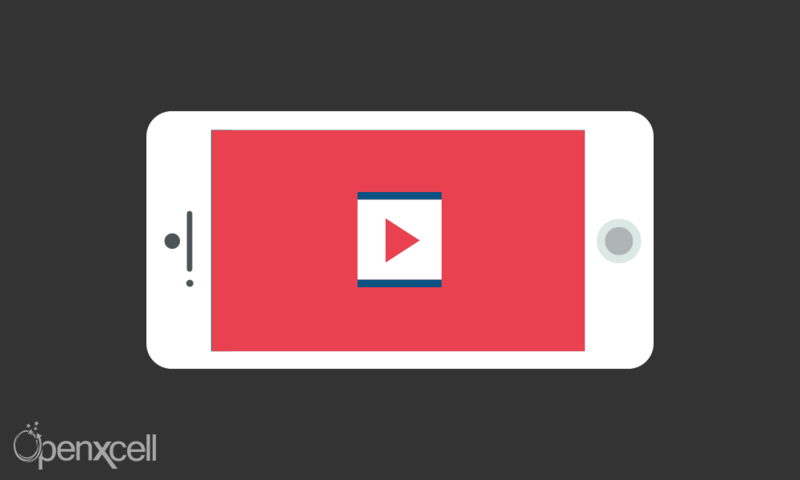 Launch amazing app videos: If pictures can speak a thousand words, videos can grab a million eyeballs for your apps. In fact, with live streaming videos like Meerkat and Periscope gaining ground, you can hit the ground running in no time with awesome app videos for your social media channels like the Twitter. You can even upload demo videos on Vimeo or YouTube and leave a link of it on your social media pages. **5. Leverage social media tools: ** Sometimes, the only missing link in your social media marketing efforts could be those few social media tools that could help streamline and strengthen your marketing efforts. Just Google about them and you will find dime a dozen. **6. Introduce user rewards: **Introduce rewards and users will make a beeline for your social media pages like honey bees. Reward them for talking about your apps. Even a share on their Facebook page will work wonders. (As per the latest reports a share on Facebook can easily attract 338 users.) Even talking to friends and acquaintances could make a difference. And, no, you don’t have to introduce any bumper reward for this, even smaller rewards will suffice. But, don’t forget to come up with a quality app. All your reward business will come to your rescue only if you have developed a quality app. There’s no be –all and end-all marketing strategy for apps. So, if you seriously interested in skyrocketing your app popularity (who’s not), you need to try a bit of everything. Here we have just spoken about a handful of the age-old but evergreen strategies that still forms the kernel of big app marketing companies. How about you? Well, hurry up and tell us about your app marketing methods in the comment box below. We are all eyes and ears. Jayneel is a storyteller, marketer, developer, designer, thinker, enabler, rescuer, founder and CEO at OpenXcell and Orderhive. He does whatever that best suits my company. He loves facing challenges, driving cars on muddy roads and giving surprises.